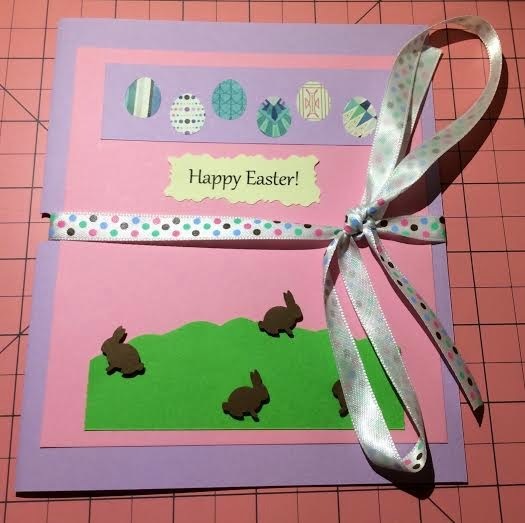 Today will be the first post in a series of Easter cards made with the basicgrey Aurora 6 x 6 paper pad and the EK tools Bunny and Egg Punch Set, Mini. 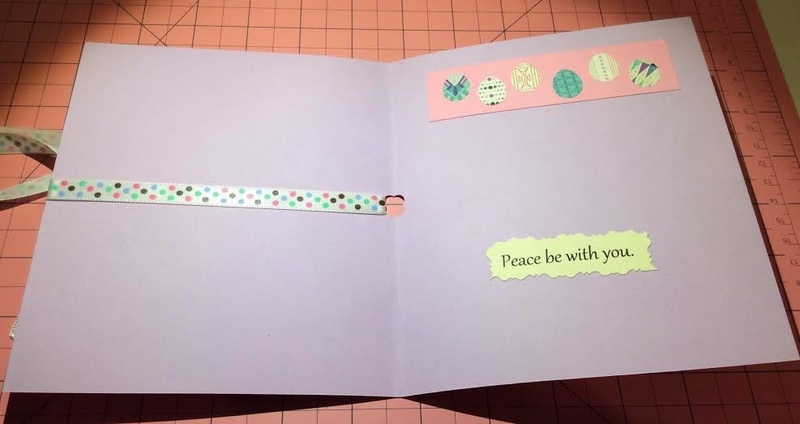 Each post will have two similar cards and an "extra." Basically, I couldn't stop! 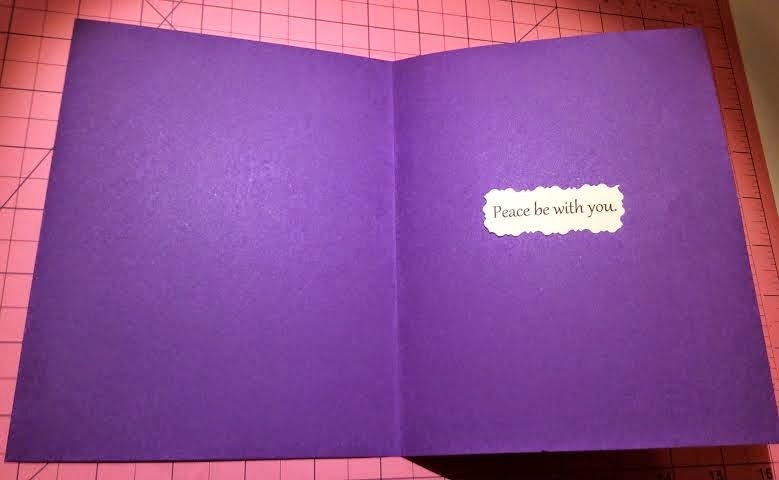 I had way too much fun making these cards. Honestly, I've always especially liked Easter decorations. I love the color palette, and I love the coming of spring, but this probably began in my youth because I used to be obsessed with rabbits. I wanted one very badly, and at one point in time I knew everything about almost every breed. (I have since lost this information to random information about medieval manuscripts, I'm sure.) I also had a large collection of plush rabbits. I think I only let go of my rabbit love when I got my first cat (Kristina Joy Destiny Gypsy Ensor-Cat aka Tina)...oh boy, I'm revealing too much today! It was only in college when I became an art historian and studied Christian art that I really learned about the true meaning of Easter. 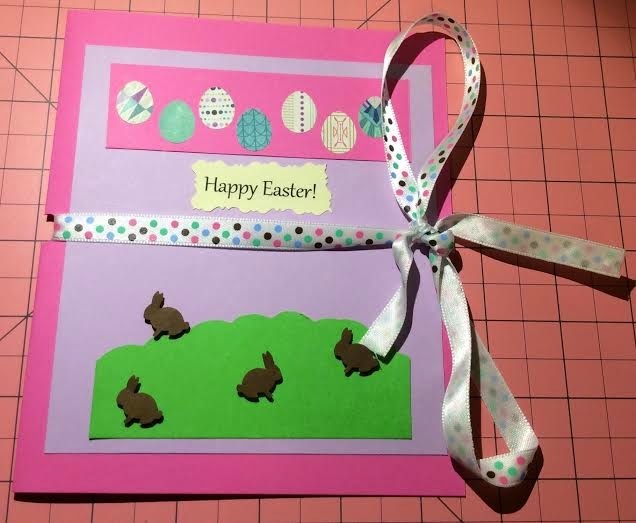 So, please enjoy my first handmade Easter cards since grade school! 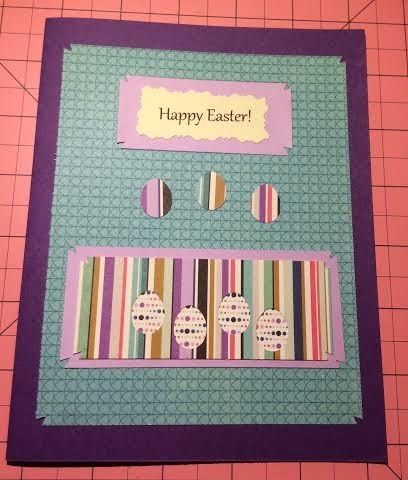 Here, I did some more inlay, making rows of inlaid eggs and creating a little scene with popped up bunnies. 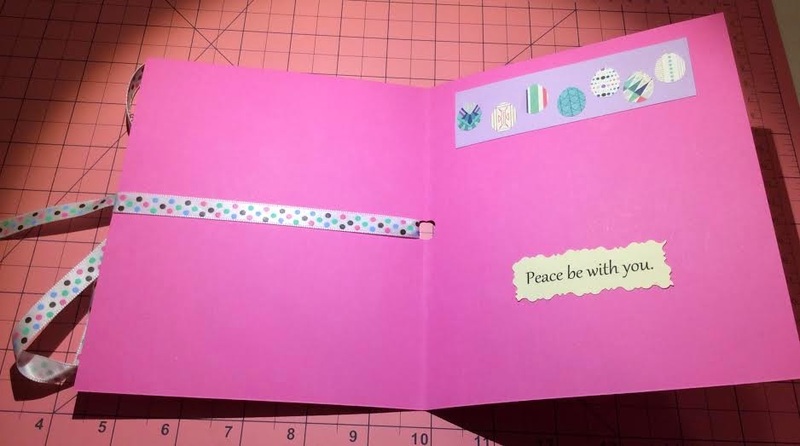 Today's extra: A simple card with some fun layers. Also, I made this thing for a friend last week.